Taino artwork richly unifies a wide variety of symbology from documented historical sites throughout the Caribbean. 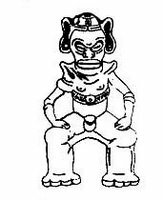 Yocahu Vaguada Maorocoti: God of fertility. “Spirit of the Yucca and the sea. Mr yucador. 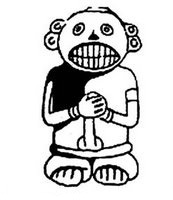 ” He was buried in the conucos cassava; main food of the native Taino, to fertilize the soil. 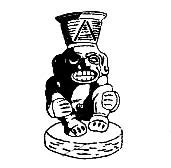 Recreation brothers Guillen, based on Taino art. 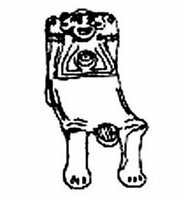 The potiza carrying on his back, representing the hard work you were subjected aboriginal Americans as a result of conquest. “Witch Doctor”, Shaman. It represents the wisest character in the Taino tribe, knowing all the plants and medicinal substances responsible for curing diseases, director of the rite of cohoba. If left to a dying patient, the relatives of the dead killed clobbered. God of Rain. Large tears emerging from their eyes as a sign of water that will govern the field to fertilize the cultivation of cassava. Hand mortar used for rituals in the spraying of the ingredients of cohoba (seeds, shells, leaves). 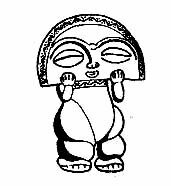 “Mr Roñoso.” Unico child with the name of Mother Earth goddess. 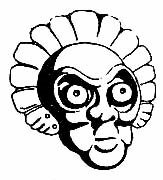 It represents a chieftain to which his brothers discovered a tumor, which operate and draw a turtle alive. Sale of a cave of the country chieftain Mautiatibuel (son of dawn) or “Lord of the Dawn”, which returns to hide, while the sun rises from there. Inhalers used by the Taino in the rite of cohoba for inhaling dust hallucinogen during the magical-religious ceremony. Ceremonial seat used by warlords to preside over the ceremonies and rituals. 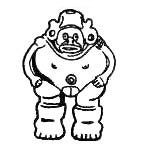 “God of Snuff.” This figure was used as funerary urn for major characters and loved ones of the tribe. Sale of a cave of the country’s chief Mautiatibuel (son of dawn) or “Lord of the Dawn”, which returns to hide, while the moon comes out of there. 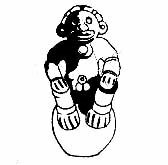 It represents a god in the ceremonial position that took the chieftain or behique in the rite of cohoba. 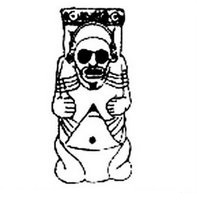 Recreation brothers Guillen, based on Taino art. The trunk that rose, represents the willpower of the people for being free. 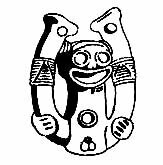 Representation of the face of characters and mystical animals or real world Taino. Glass antropomorfo sedentary, for his position, is known as the representation of “God’s thinking.” It was used to consume liquid at the ceremony of marriage. 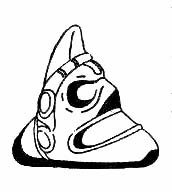 Part representing toad or turtle with geometric design subsection, used to make prints on clothing or skin. God-dog, remained tied until the evening when it was released into the jungle. Its position suggests that it is ready to jump and escape to freedom. 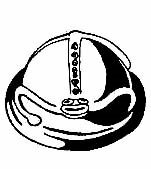 Vessel used in cooking and for ceremonial occasions. Aboriginal that, according to mythology Taino, stand guard in a cave called cacibajagua; place where people came to populate the island. One day it took to reach his post and was turned into stone by the action of the sun. 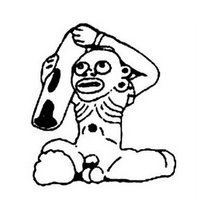 Main deity Taíno. 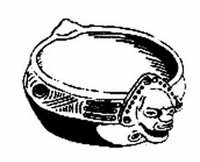 The plate of his head was used to move the dust that was inhaled hallucinogen in ceremonies regligiosas (rite of cohoba). 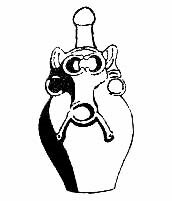 Recreation brothers Guillen, based on Taino art. 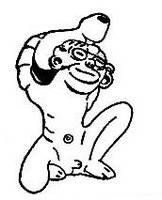 The container carrying in his hands is a symbol of prosperity and peace, which each man achieved as a result of work.